This will be a short post about Russians and university diplomas and why I literally shock every Russian I meet. Firstly I should start by saying that in Russia, if you are Russian, you will find it almost impossible to get a decent job doing other that something menial without a university degree. 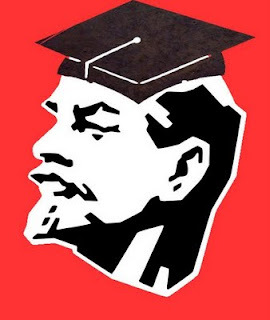 Higher education was free in the Soviet Union and available for all which may have started the trend. My advice to you if you come here and find you need of a diploma is lie. Seriously, save yourself the trouble. If you need to prove it, get a scan of a friend’s diploma, invent a subject and use than (I’ve done this using MS paint alone). There are even people that stand in the metro and offer university diplomas (for 20000 roubles) but it’s equally cheap and easy to DIY it. Nobody checks anything, if your diploma is from England or abroad so you don’t have anything to worry about. I’ve been forced to forge quite a lot lately, especially with buying work permits and all. If you have a high-horse complex about this type of thinking and approach to problem solving, Russia will eat you alive. So that’s it. If Russians do look at you like you’re from another planet for not having a university degree, don’t worry about it. I don’t have any problem with higher education or anything, I just like to do things my way. 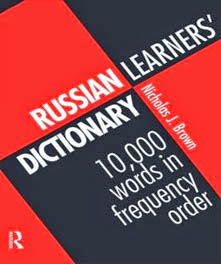 If you were a Russian without the all-important degree you really would be fucked, but thanks to your golden expat tongue, you should do just fine. This is the first time since I came to Moscow that I ve encountered a text, which is written as it is mine, your other topics are also pretty good :) Would you send me your contact, cause when I tried to contact you, outlook express was starting to open. Howdy! Why not get a degree to satisfy you're future father-in-law? Wouldn't hurt anything to at least be working towards it with a class here and there far and few in between. Just a thought! Also, a question to you, my man: I do have a degree (BA Russian Language and Lit.) and am looking for employ IN Russia so that my wife and I can escape the social doldrums of Kansas -- do you have any connections or know of any job openings? I'm not looking to become wealthy, only to make an OKAY income. 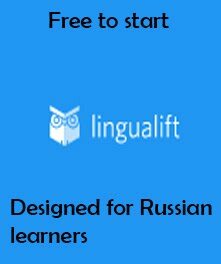 My main concern is to keep up on my language skills, seeing as how I graduated a year ago and have been outside of Russia for over four years now. What up big J! 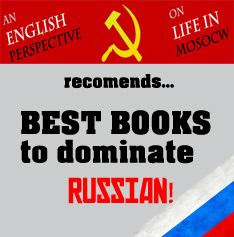 This post is actually about 5 years old, although Russians are still obsessed with diplomas. good luck and keep the ruski sharp!